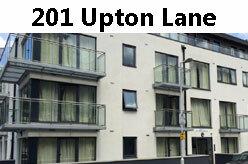 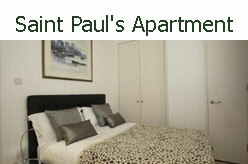 Serviced Apartments in London England. 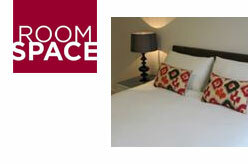 Short Stay Serviced Apartments in London. 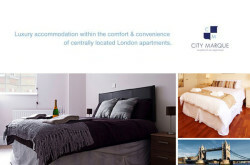 Find a list of UK Tour Operators in London.